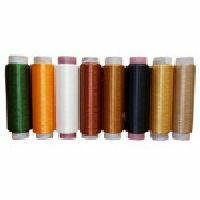 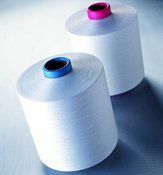 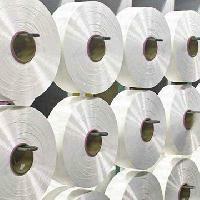 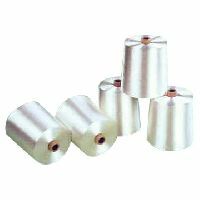 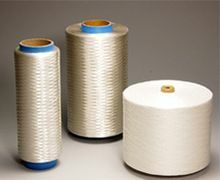 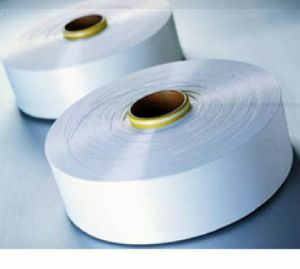 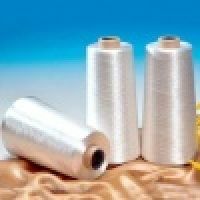 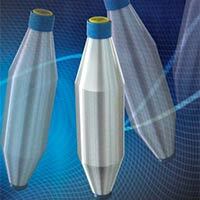 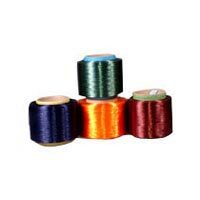 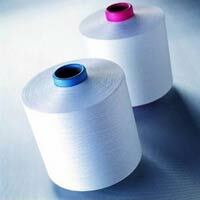 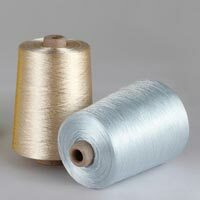 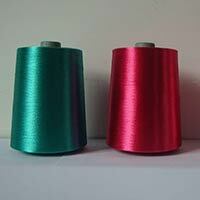 The Viscose Filament Yarn (VFY) unit, Indian Rayon, is a major player in the Indian VFY business. 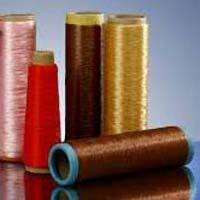 The unit, a part of Aditya Birla Nuvo, enjoys a 38 per cent domestic market share, thus making it the second largest producer of VFY in India. 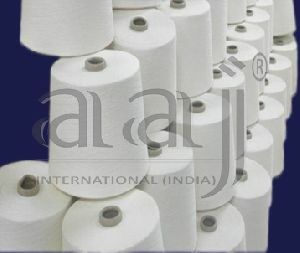 Origin : India, Indonesia, Vietnam & Thailand. 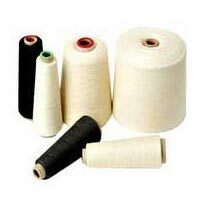 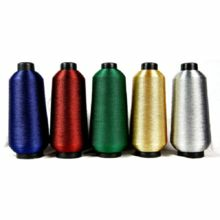 End Used of Yarn : Knitting, Weaving, Warp, Weft, Carpet etc. 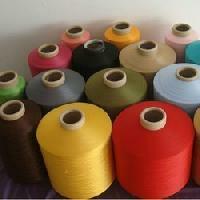 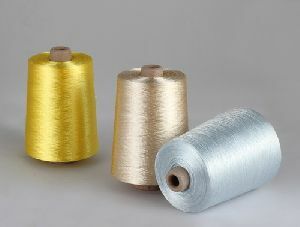 We are currently offering 100% polyester filament yarn [p-fdy]. 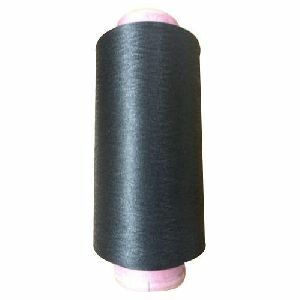 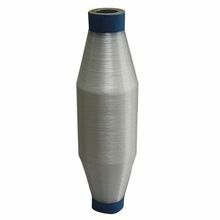 denier: 25 to 600 filament: 24 to 194 twists: 0 - 1300 application: - warp knitting - circular knitting - weaving elastics - twisting - narrow fabrics - yarn dyeing. 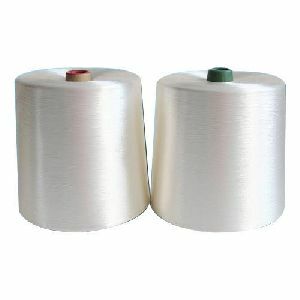 55 dtex ( 50 den. ) 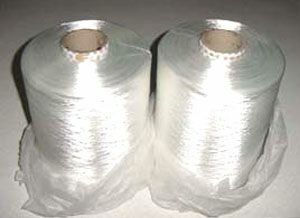 24 polyester filament yarn semi dull , fdy , im , grade aa each cheese 7.5 kg. 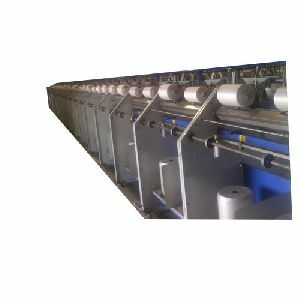 Nett pallet packing made in china. 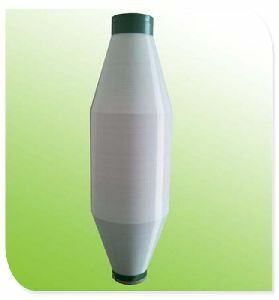 Packaging Details : CARTON PACKING. 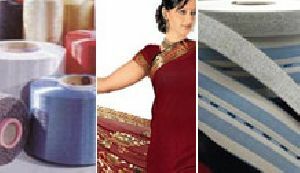 EVEN PACKING. 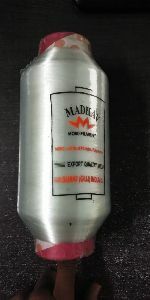 AA GRADE.